ZipRecruiter’s CEO saw a hole in the market and filled it in. Now he runs a global powerhouse helping thousands of job seekers and employers connect. 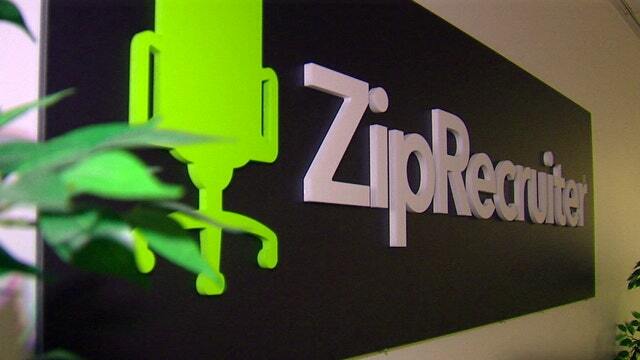 The idea for ZipRecruiter stemmed from CEO and Co-founder Ian Siegel’s own frustrating experiences hiring talent, “No one, I think, enjoys creating a job ad, posting it, going through a stack of candidates.” The website’s mission is to help jobseekers find employment fast and help employers hire candidates at the same speed. ZipRecruiter’s kitchen table days are behind them. Now, the company has over 400 employees with offices located around the world. While their customer support team has grown to 45 members, they remain committed to providing exceptional service.